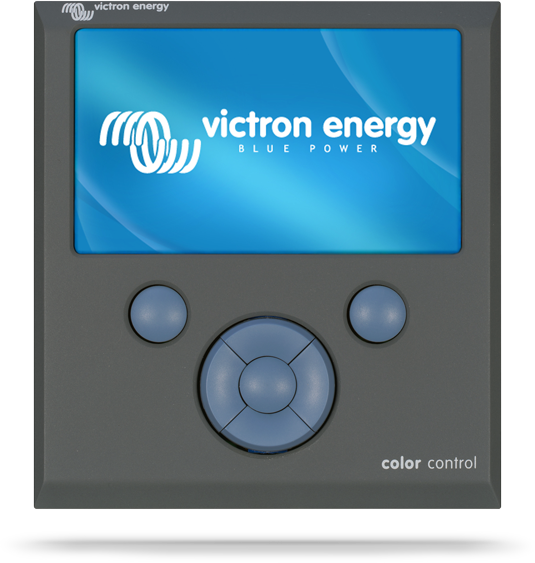 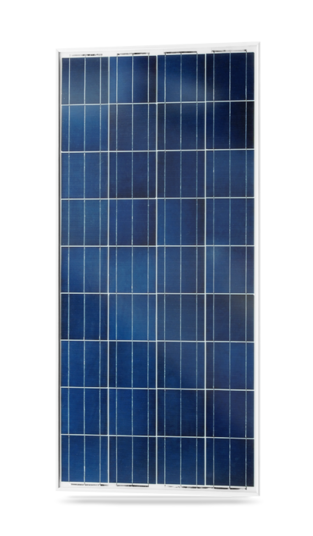 Energy Solutions have been a distributor for Victron Energy since 2000 and since 2006 we have been the largest distributor of their products in the UK. 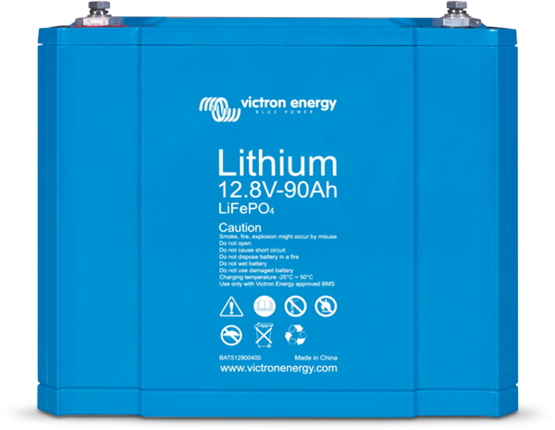 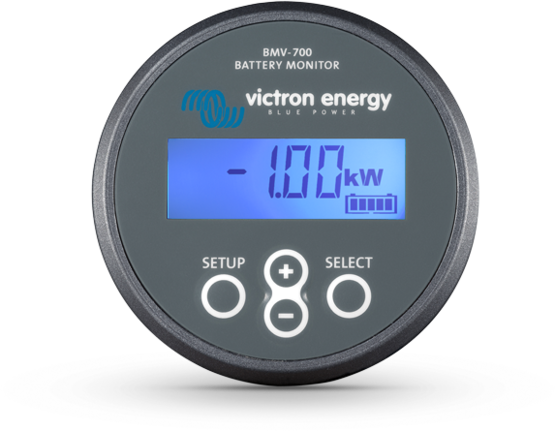 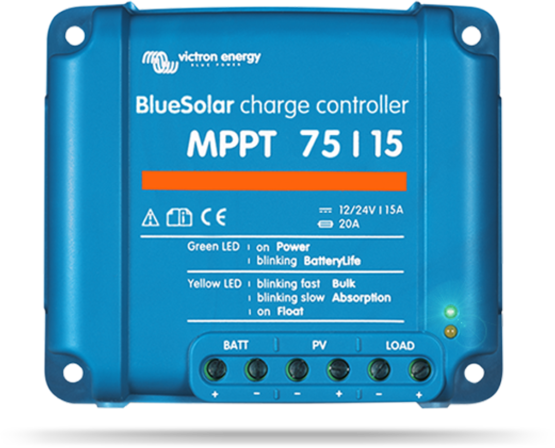 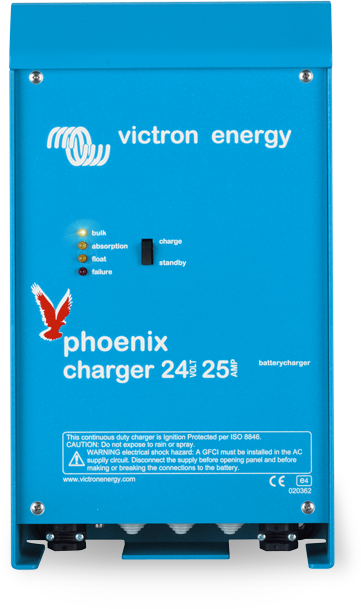 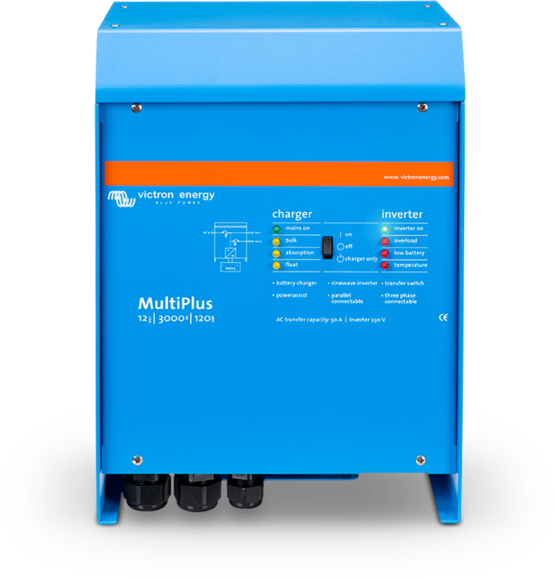 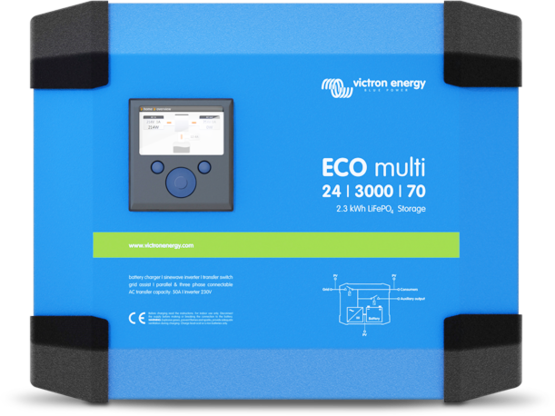 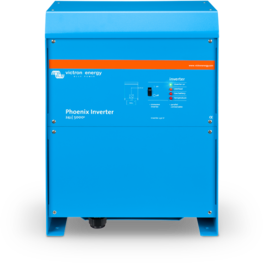 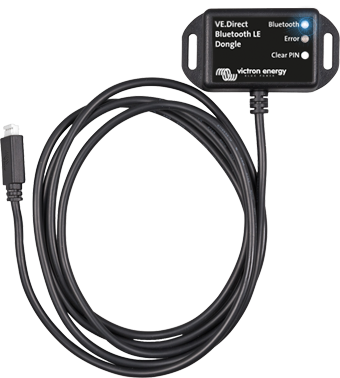 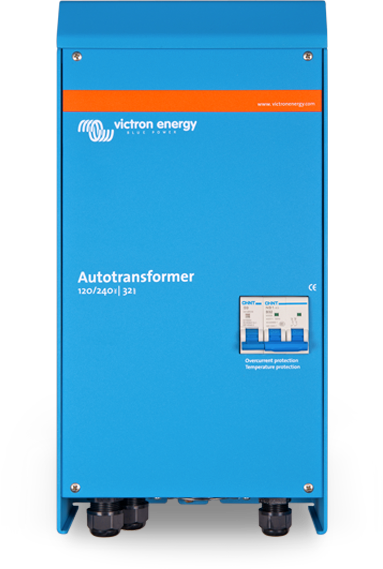 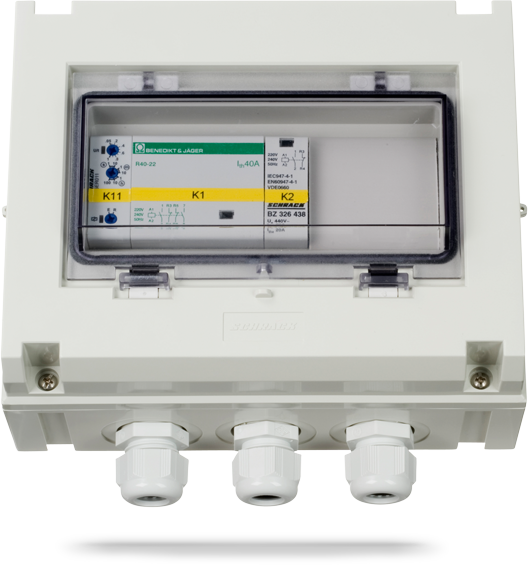 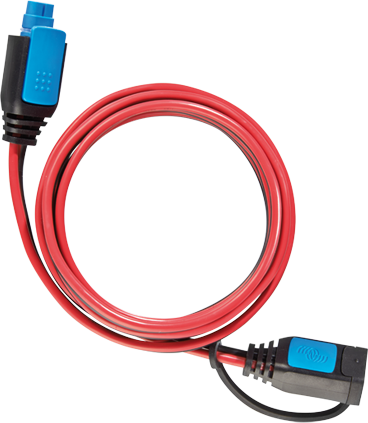 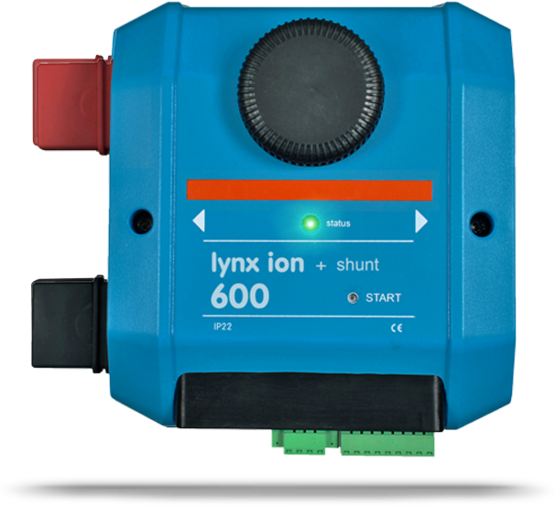 The Victron product range includes sinewave inverters, sinewave inverters/chargers, battery chargers, DC/DC converters, transfer switches, battery monitors and more. 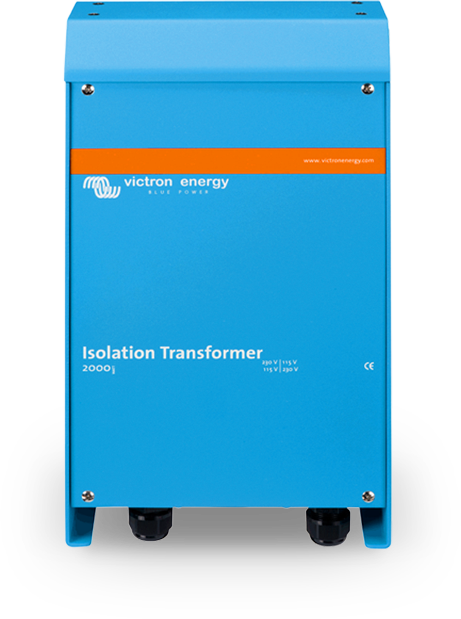 Worldwide Victron Energy has a strong, unrivalled reputation for technical innovation, reliability, and build quality and at Energy Solutions they form a central role in many of our systems across all markets.